Accident Claim Form Use this form to report an injury to a participant, coach or volunteer who is injured during a scheduled game or practice. General Liability Occurrence Report Use this form to report a bodily injury or property damage incident that is likely to result in a lawsuit. Do not use this form to report routine injuries to players, coaches, or volunteers, instead see the Accident Claim Form above. 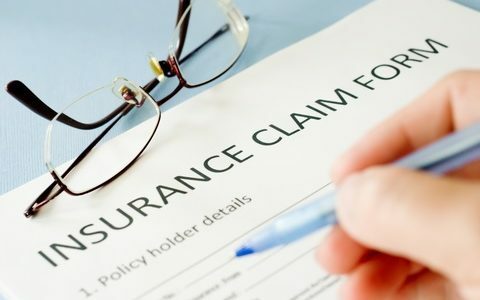 Crime Insurance The Crime Insurance policy protects your league against a monetary loss caused by theft of money, securities or other property (equipment, machinery, concessions supplies) by dishonest volunteers. This includes forgery by an identifiable officer or volunteer. Please note: The Crime Insurance policy does not cover vandalism or theft of property by outsiders. Equipment Insurance The Equipment Policy is for loss or damage to your equipment due to fire, theft, vandalism, or other specified caused (subject to actual policy terms and conditions.) Claim payments are made on a replacement cost basis.